Silver Oak International School with all its might welcomes you. 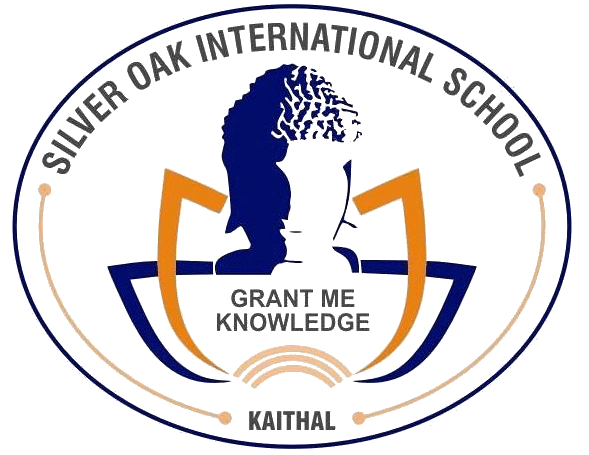 Silver Oak International School is a sister concern of Silver Oak Public School which was founded in 1979 by Mr Kamlesh Chaudhary and Mrs Santosh Chaudhary and still continuing its glorious journey of excellence in providing quality education since thirty-nine years. Silver Oak International is a school with an innovative vision in the field of education and personal excellence. 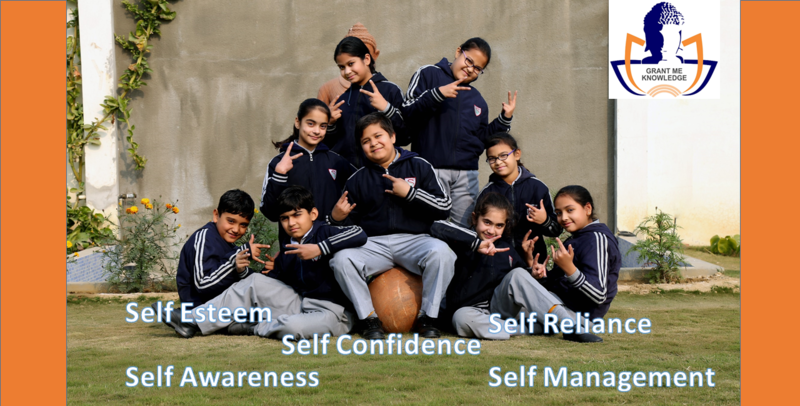 We are dedicated to promote confidence and creativity in a happy learning environment. The school provides its students with ample opportunities for project work and discovery learning, guided by a well-qualified teaching faculty. The School Motto is “Grant Me Knowledge” which motivates the students in their quest for education, knowledge and perfection. All efforts are directed towards the achievement of this objective considering that education is a social vehicle, which must drive you to forge ahead and be a carriage for new ideas.